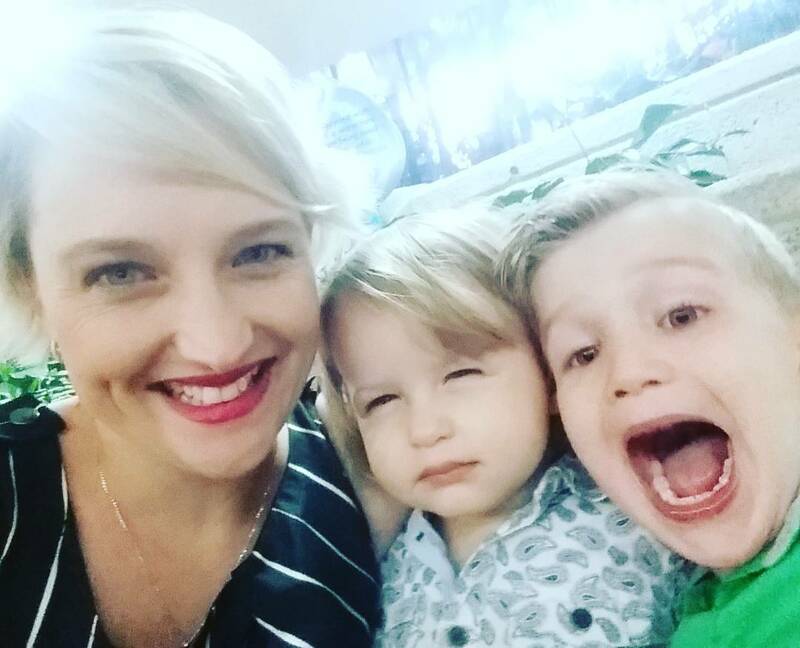 How and Why Does Coeliac Disease Develop? Coeliac disease is the only autoimmune disease that is caused by an external, environmental trigger - gluten. This not only makes it unique but is also the reason why it is sometimes referred to as "autoimmune-like". 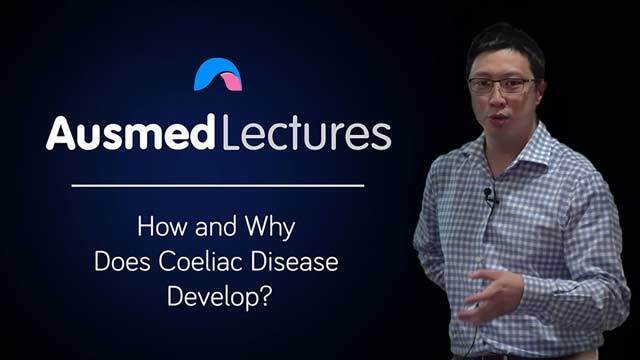 Join leading coeliac disease expert Dr Jason Tye-Din in learning why and how this protein can cause so much damage to the entire body in someone with coeliac disease. Well presented lecture clearly outlining the cause of coeliac disease and possible environmental factors which may influence the incidence of this autoimmune disease. Very informative and present. I liked how he gave the global perspective on the disease not just the Australian and USA. I was shown more information on coeliac disease and will be able to understand patients more. The educator was very knowledgable in this subject area.